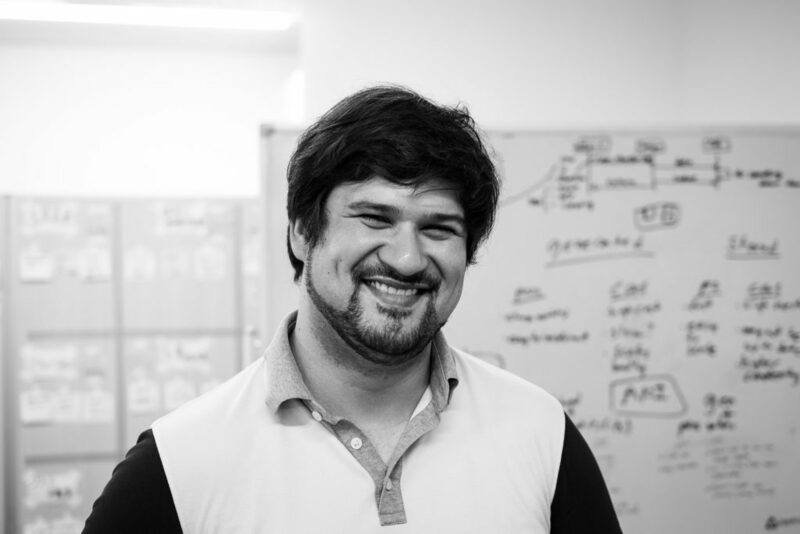 Awarding Greatness: VIRTUE | appArray Inc. The last category of the Corporate Philosophy is the VIRTUE category. VIRTUE is difficult to achieve, so we want to commend the members who embody these qualities. The three qualities of the VIRTUE category are MAXIMAX, Find GOOD, and Be ROLE MODELS. As in the other articles in this series, in this article, we will look at what each quality means, how it is related to our work, and the winner for each quality. So, let’s get right into it. The first quality of VIRTUE is MAXIMAX. MAXIMAX is a value that is unique to our company. Because of this, it can be hard to understand at first. 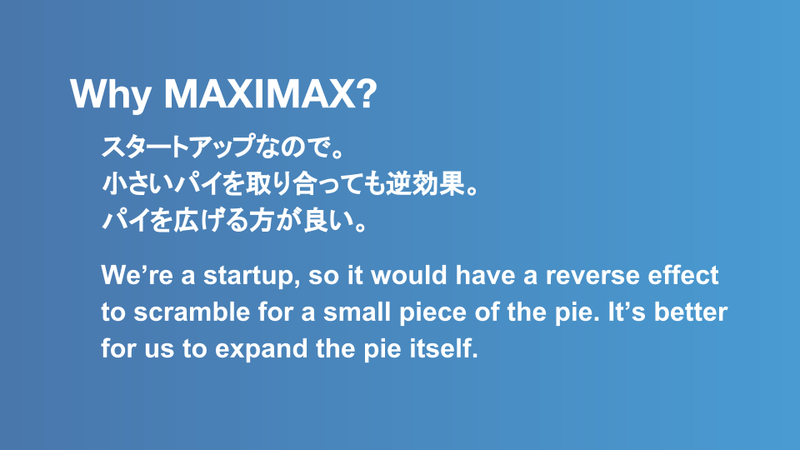 MAXIMAX means going for the biggest rewards, even if they may come with the biggest risks. A person who displays MAXIMAX is someone who isn’t afraid to take significant risks to gain big rewards, acts with the benefit of the company as a whole in mind, and believes that everyone doing their best benefits us all. Because we are a start-up, we could try to fight with our competitors on a small scale for a small profit. But, by sticking to a small area, we would wind up with a low overall benefit. So, instead of trying to get a small piece of a small pie, we want to expand the pie instead. We want to up the scale of our projects and compete on a broader scale. Doing so means that any profit we get will be larger, although this strategy also comes with its own, bigger risks and intensified competition. However, as mentioned before in our SPIRIT article, if we don’t do big things, we are bound to fail. So, it’s only natural for us to go for the biggest profits we can get. Our winner for this category was our designer, Michael Mason. He also won the award for the SPIRIT category of LEARN to improve. As mentioned before, he is always innovating and bringing new ideas to the table. And, when he does, he doesn’t get caught up in short term problems but focuses on the company’s long term success. 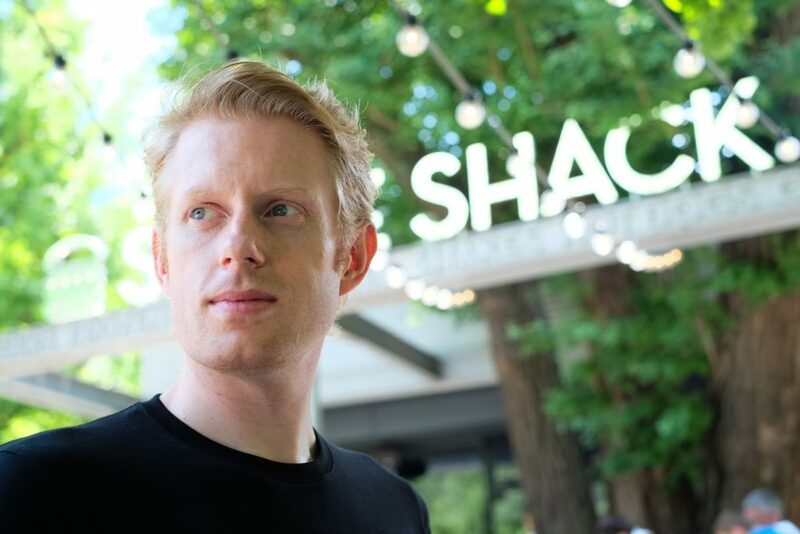 He will do whatever it takes to raise the company’s success rate, even if it means exploring more complicated, time-consuming ideas, or even taking a step back first to advance the company’s future success. He also continually pushes himself to be the best he can be and inspects the app and its functions and features to make sure our users have the best experience that they can with our app. 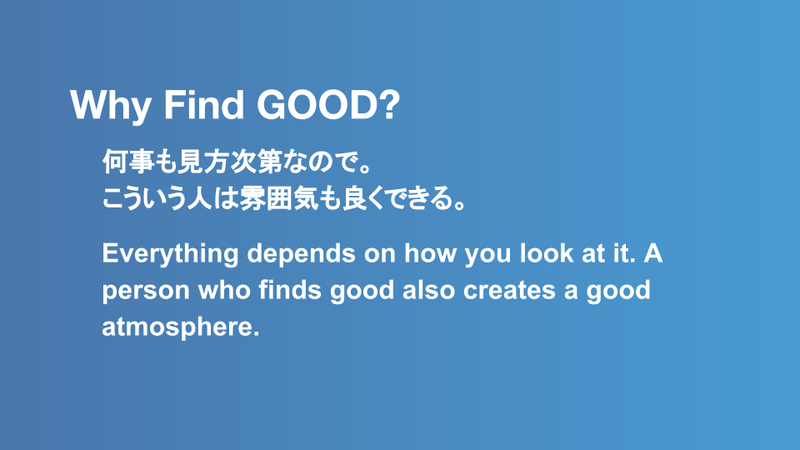 The second value we will talk about is FIND GOOD. The definition of FIND GOOD is pretty straightforward. It is looking for the positives in everyday life and trying to maintain a cheerful outlook in different situations. This quality is displayed by someone who is optimistic, can praise and pursue achievements, and can raise the morale of others by reframing negative things in a positive light. This quality is embodied by a person who sees the glass as half full instead of half empty. FIND GOOD is important because it contributes to a good office atmosphere. It also raises the morale of the team and helps individual members relate to, connect to, and work well with one another. At appArray, we try to FIND GOOD in each other all the time and have many company activities to support the implementation of this value. The Corporate Philosophy Awards themselves are one of these activities that aim to find and recognize a wide array of strengths and positive qualities in our members. When we FIND GOOD, it supports the creation of even more positivity, which makes where we are a better place to be. The winner of this category was our English Content Writer, Marissa Lau. Members have commented that she is always smiling. 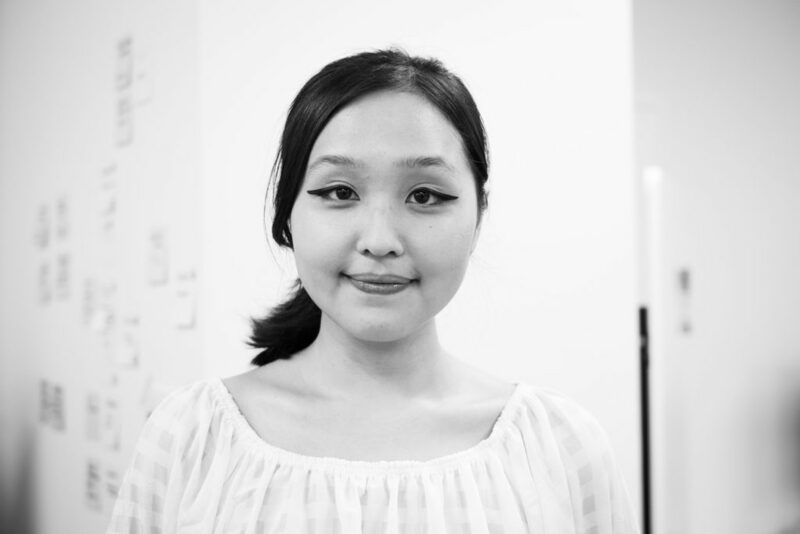 She also gives positive energy to other members and helps to create a good office atmosphere. She tries hard to communicate with others in a way that makes them feel good, encouraging others and reframing things in a more positive light. Some members of the company have also commented that she seems to have a natural talent for finding good in others. We have finally reached the last quality in the VIRTUE category, and the last quality of our Corporate Philosophy Awards. This quality is something we hope more members will display as a result of these awards ceremonies, and as our company continues to grow in the future. The category is BE ROLE MODELS. A ROLE MODEL in our company is someone who helps educate and promote good values in others, embraces the company’s values, and leads by example to inspire other members’ growth as well. But, we believe that each individual can be a ROLE MODEL in different ways. In the future, we hope that all of our members will be ROLE MODELs and use their unique strengths to lead and empower each other. Be ROLE MODELs is one of the most important categories in our Corporate Philosophy because it represents our ideal company. We want all of our members to be great in as many ways as possible. This means wanting members to be good at their jobs and also be good people on top of that. Our members are diverse, and each possesses unique strengths and traits. This diversity means that each member is capable of being a different kind of role model. Using our talents to help each other grow will help our company improve overall. And, to encourage this sharing of skills, we are working to create a corporate culture where members nurture and support each other. By taking responsibility for each other, we can create a stronger, more inclusive company that is successful because of each member’s diverse effort. Our winner for this category was one of our Server-side Engineers, Julian Torp. He also won the CREDO category award for Communicate CONSTRUCTIVELY. He helps to create a good environment at work because he is positive and finds good in others. He also has a strong sense of responsibility and holds himself to high standards as well. He takes his work seriously and values the Corporate Philosophy, trying to put it into practice every day. What is most admirable about him, and the reason he won the award for this value, is that he proactively inspires and motivates younger members of the company to keep improving themselves, as well. With that, we have reached the end of our Corporate Philosophy Awards series, Awarding Greatness. Thank you to everyone who has read all four of the articles in this series. Although the Corporate Philosophy Awards for this period are over, we plan to continue to keep recognizing and rewarding our members who exemplify the Corporate Philosophy and its values. By doing so, we aim to continue to learn, grow, and find success together. We hope that you have enjoyed getting to know more about our award winners and our Corporate Philosophy values through this series. And, as always, if you’d like to know even more about our members or appArray, please check out the other articles on our Wantedly page.